One of our most popular hire services in London and throughout the UK is our VIP pickup service. Unbeatable in value and quality, we work with a range of VIPs and liaise on a daily basis with agents, PAs, political aides, and representatives in order to offer a private and confidential VIP services. Alongside airport pickups and drop offs, we transfer VIPs to and from hotels, airports, restaurants and events. Using fully valeted and serviced Ferrari sportscars, from the beautiful Ferrari California T, through to the iconic Ferrari 360 Spider, we offer unrivalled comfort and convenience for our clients. 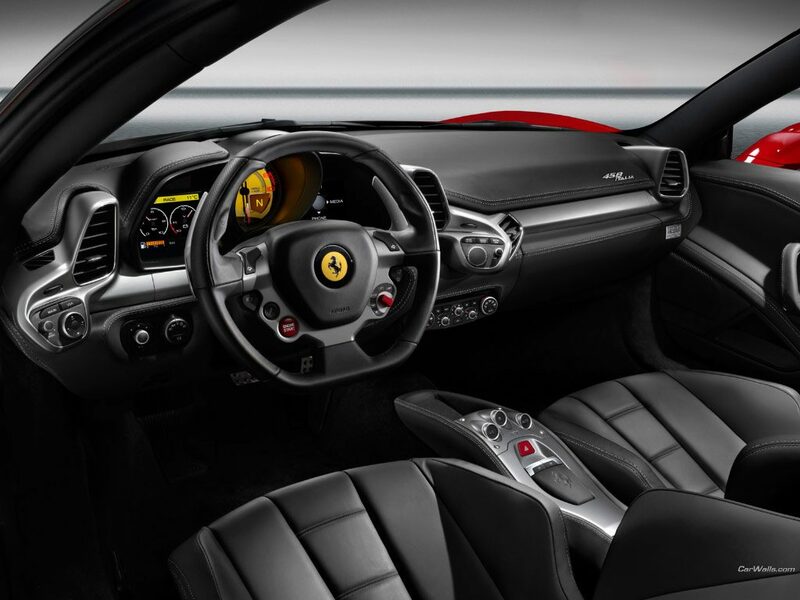 With services both in London and throughout the UK, we offer the most comprehensive VIP Ferrari hire services available. To find out more information about our Ferraris, or any of our services, contact us on 0207 278 2111, or make an enquiry here.